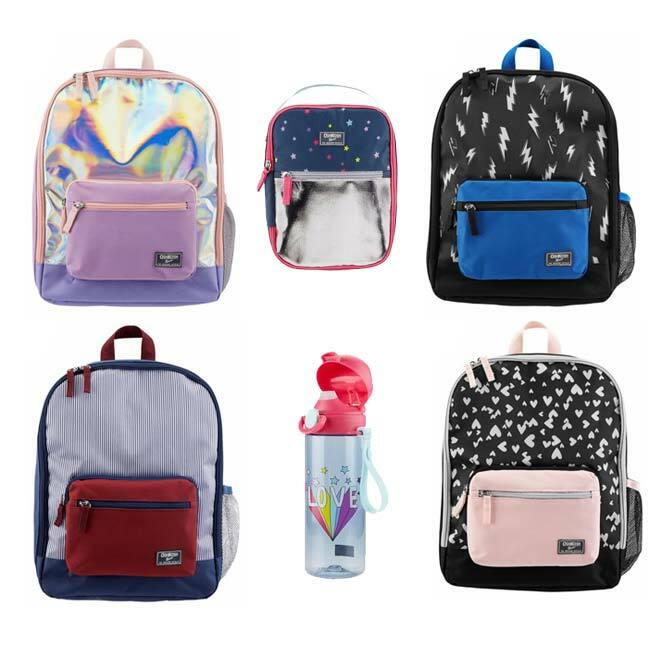 OshKosh By Skip Hop Backpacks Only $11.97 (Reg. 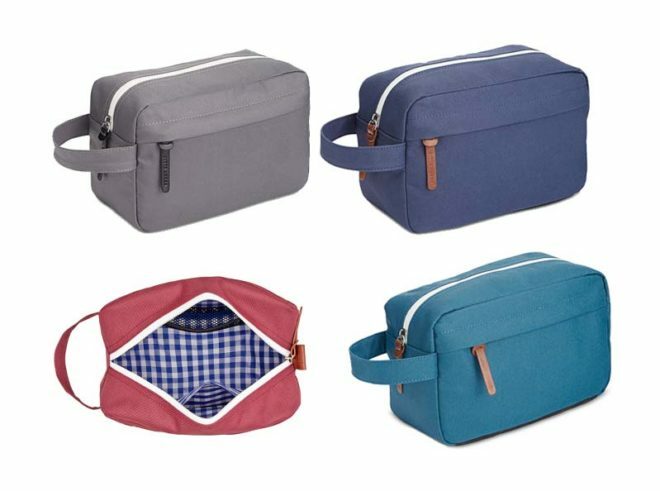 $30), Lunch Bags $5.97 (Reg. $20) Today Only! August 20, 2018 May contain affiliate links, Read disclosure here. Today only, 8/20, OshKosh B’gosh is offering OshKosh by Skip Hop backpacks, lunch bags and water bottles as part of their doorbuster deals! Plus get free shipping, no minimum or code needed! August 17, 2018 May contain affiliate links, Read disclosure here. 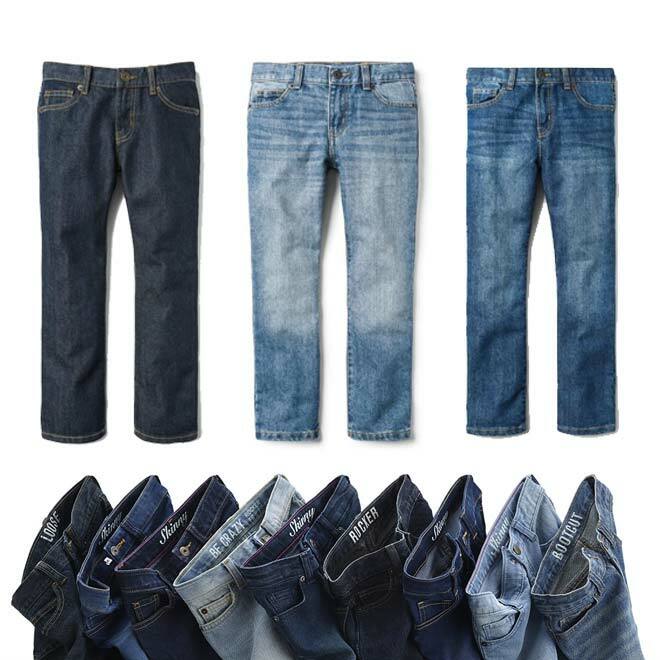 Through August 19th, Crazy8 is offering kids’ jeans for only $6.99 to $14.99, regularly $19.88 plus get free shipping on any order, no minimum. 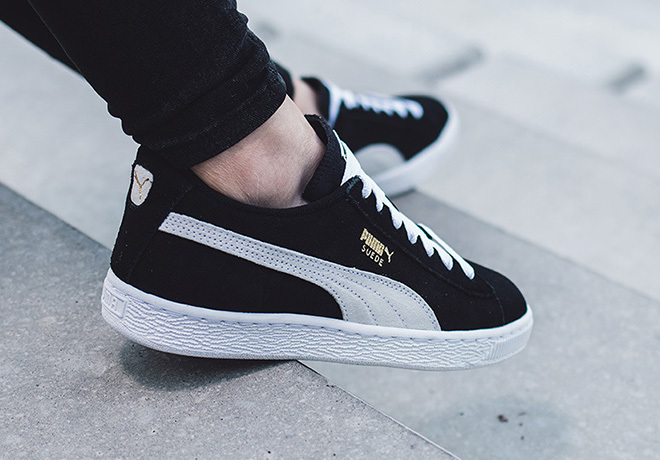 Through 8/19, Puma is offering an extra 25% off kids footwear plus free shipping, just enter promo code SCHOOLWAG at checkout. There are several select colors on sale – check out what I found below. 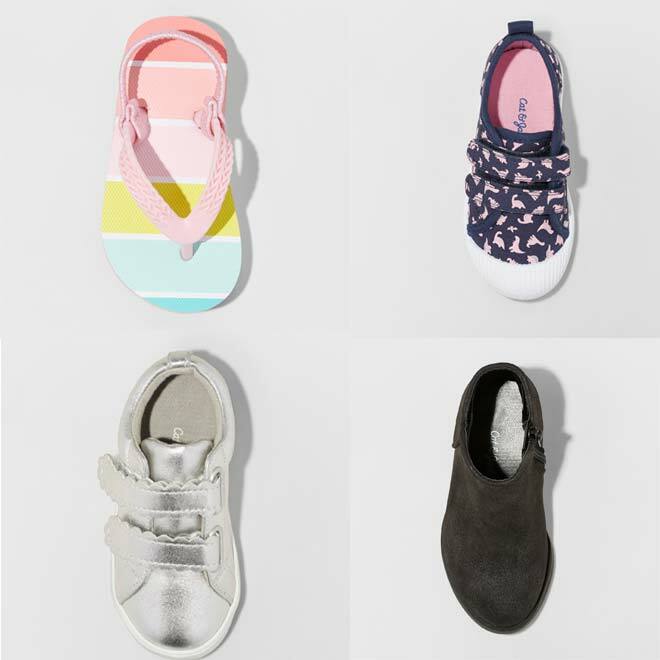 Target Kids’ Sandals & Shoes 30% Off! August 16, 2018 May contain affiliate links, Read disclosure here. Through 8/18, Target is offering 30% off on select kids’ shoes and sandals. Just enter promo code SHOES30 at checkout. 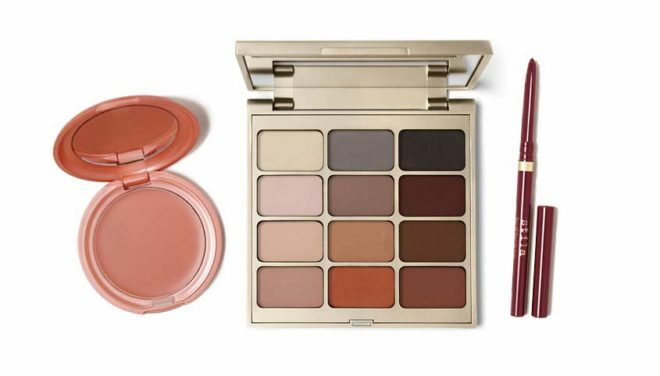 Today only, 8/16, Stila Cosmetics is offering 25% off your order including sale items, plus free shipping! Just use promo code 25OFF at checkout. These are automatically added to your cart! August 15, 2018 May contain affiliate links, Read disclosure here. Today only, 8/15, Old Navy is offering select kids (boys, girls, toddlers) fleece hoodies and pants for just $7-$8 each, regularly $17-$25. This sale is available in-store and online. Get free shipping when you purchase any pair of jeans and just the promo code JEAN at checkout. You can also get free in-store pickup if it’s available in your area. Macy’s currently has this Perry Ellis Portfolio Men’s Travel Toiletry Bag on sale for just $9.99, regularly $47.50. Get an extra 20% off when you use promo code SUPER at check out making it $7.99! Get free shipping on any beauty purchase or opt for free in-store pickup. This sale ends on September 3 and the promo code is valid until 8/19. August 14, 2018 May contain affiliate links, Read disclosure here. 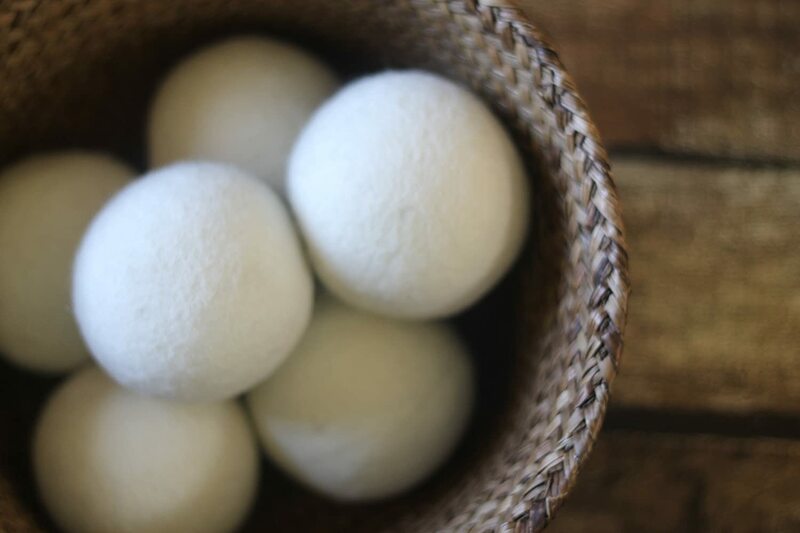 Amazon currently has this 6-pack of Smart Sheep Wool Dryer Balls for just $10.85 when you enter the promo code SCHOOL36 at checkout. Get free shipping with Prime Membership – get your free trial here. Lasts for a Thousand-Plus Loads, Replaces Dryer Sheets & Liquid Fabric Softeners, Saves Money. 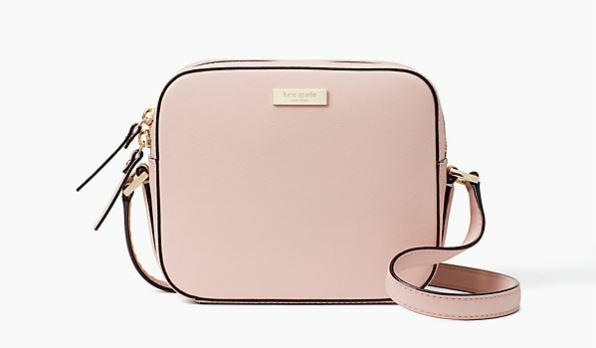 Through August 18th, Kate Spade is having a Suprise Sale up to 75% off select items plus free shipping! Save an extra 25% off when you buy in bundles available for select items – check out the Bundle Shop. August 9, 2018 May contain affiliate links, Read disclosure here. 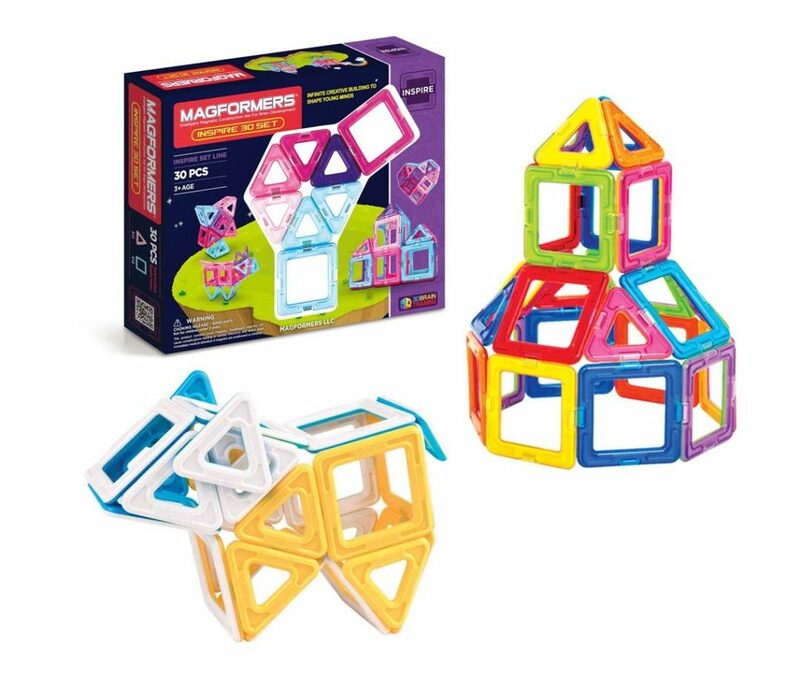 Today only 8/9, Amazon is offering Magformers Building Sets for up to 58% off. You can snag a set for as low as $15.99, regularly $24.99. Get free shipping on orders $25 or with Amazon Prime – here’s a free 30-day trial. August 8, 2018 May contain affiliate links, Read disclosure here. 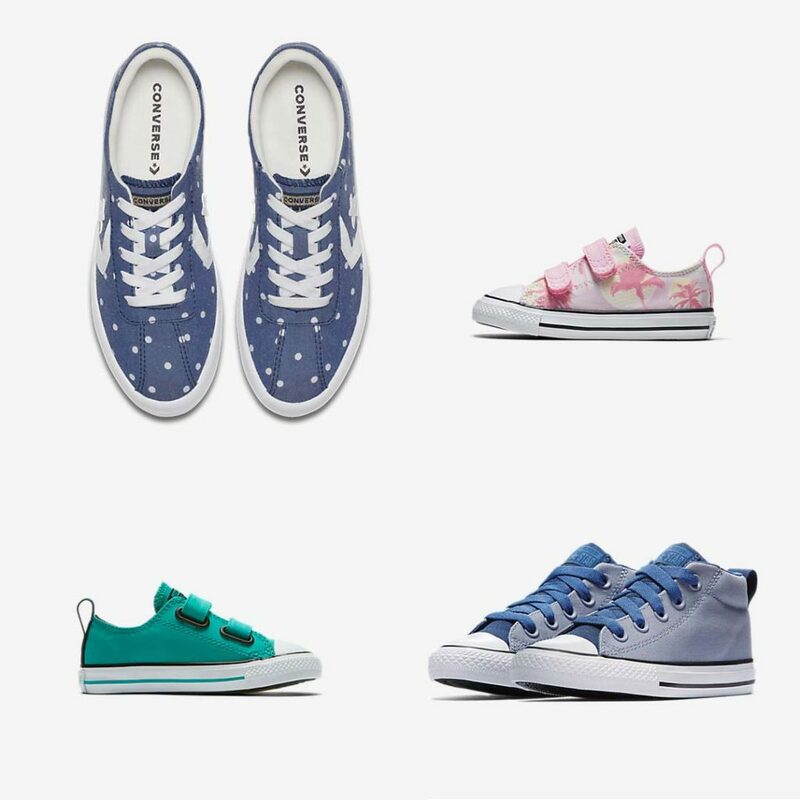 Through August 11, Nike is offering an extra 20% off select sale styles including Converse Kids’ Sneakers. Just enter promo code HOT20 at checkout. Free shipping Nike+ members, it’s free to sign up. 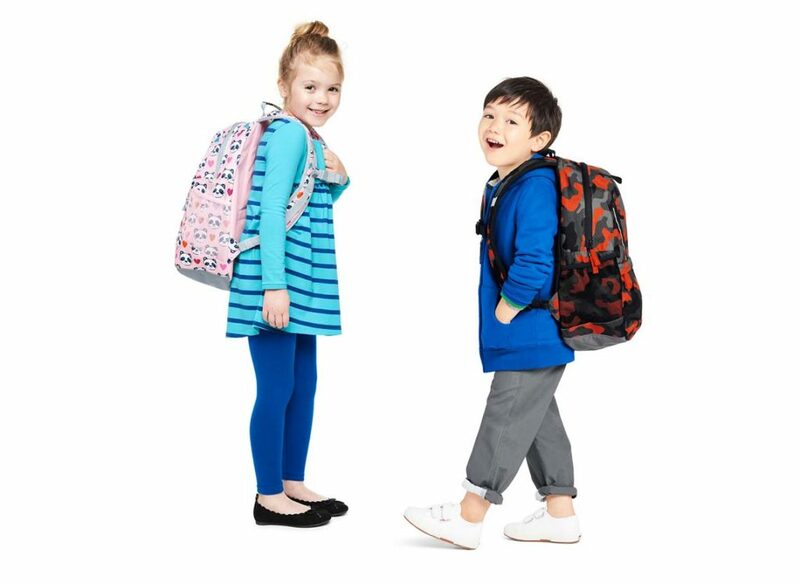 50% Off Land’s End Backpacks & Lunch Boxes + Free Shipping! August 7, 2018 May contain affiliate links, Read disclosure here. Today only, Aug 7th, Land’s End is offering 50% off all backpacks and lunch boxes plus free shipping. Just use promo code BACKPACK50 and pin 2018 at checkout. Pay $9.97 + free shipping!